Vectors are brilliant solutions to have for the art arm of any business, making it easy to create abstract and attractive designs that can be modified, re-shaped and altered without losing quality. However, strong and effective vector illustration plans can be hard to make come to life without the right artistic appeal. At Fertile Frog we employ a team of experts in vector illustration who we trust can get the job done without making it difficult. Our artists will work to your specifications, helping you reach a very specific style of design that is likely to catch the eye moving forward. 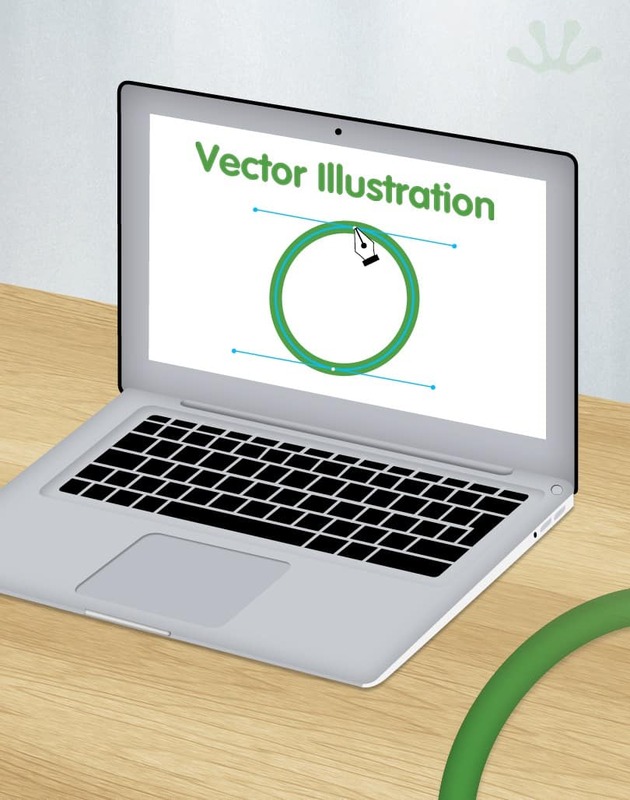 From a flashy character or mascot to be used in company profiles to a cool advertising design to be used long-term, you’ll find that a vector illustration can help you get just what you need. You can then use this vector illustration to help you move forward with guile. It will also make sure you can get all the help that you need in creating a much stronger business profile. Vectors are art styles that people tend to appreciate, giving your business credibility and also making sure that has a professional art style used.